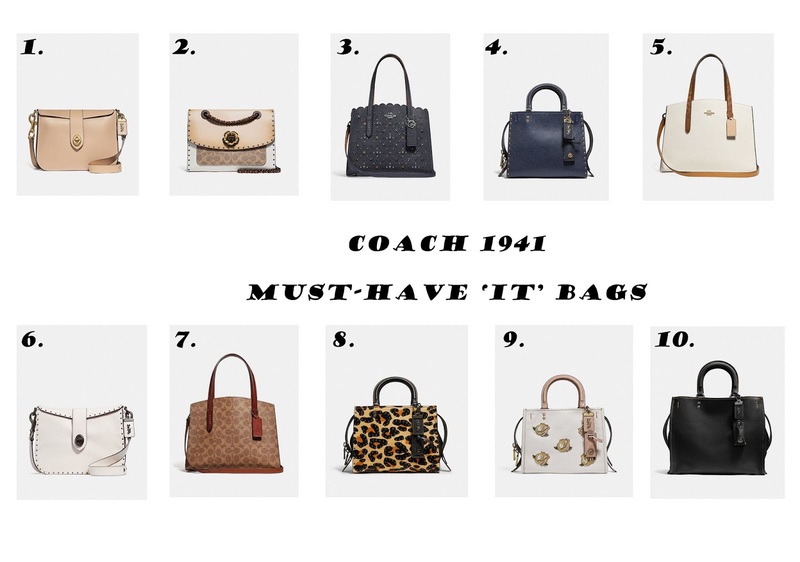 Coach has recently launched their latest IT bags here . Ranging from sophisticated cuts to cute outgoing clutches, Coach has seriously outdone themselves again. below are my favourites you can shop and head over to their website here for their latest ranges and sales. Have fun!